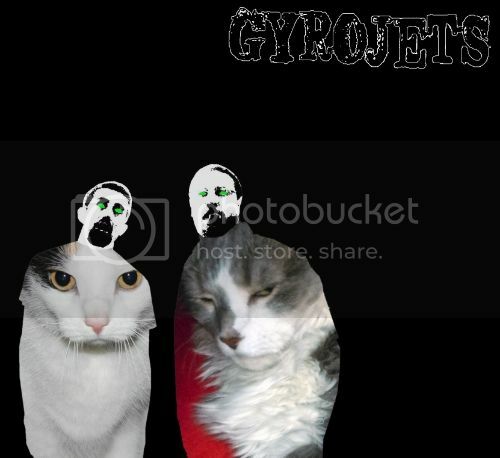 Submitted for your approval: the first three songs of GYROJETS. My friend Sam and I have been working on our band for a while now and we have some demos to share. If you're feelin' it, give them a listen and let me know what you think. I promise I will get back to blogging about friggin' movies very soon.